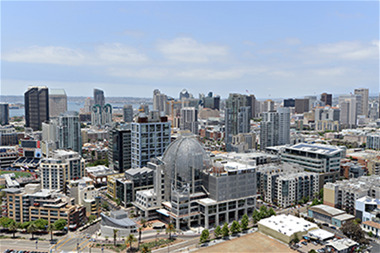 On the 27th and 28th of this week Builders Site Protection will have a sales representative working in the downtown San Diego area. While meeting with existing customers will be a primary goal of this trip, we are always seek to meet new builders as well. This entry was posted in Product Testimonials, Surface Protection, Uncategorized and tagged outside sales, product samples, sales, surface protection by admin. Bookmark the permalink.